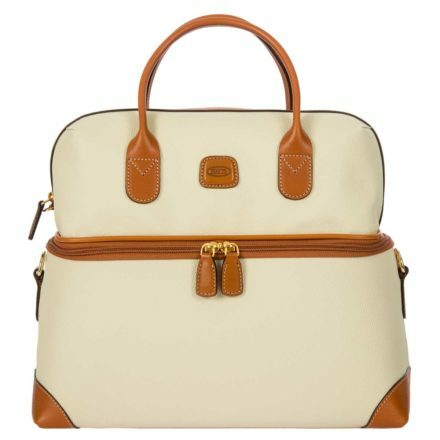 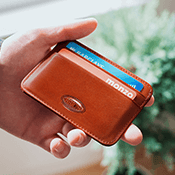 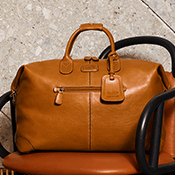 The Firenze tri-fold traveler is handcrafted using durable, easy to clean, embossed leather-like PVC with vegetable tanned leather trimmings. This collection is offered in a signature Cream color way. 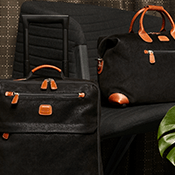 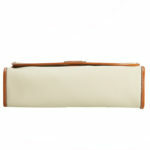 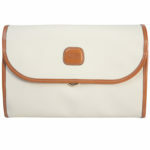 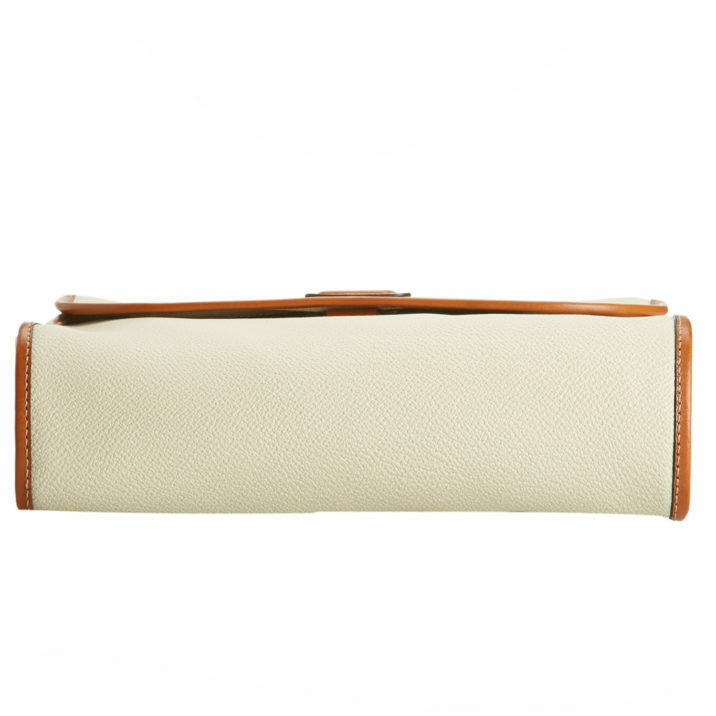 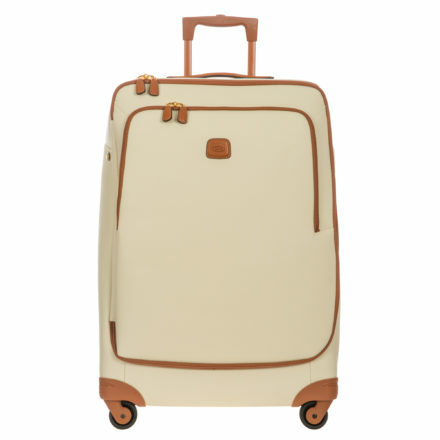 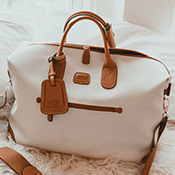 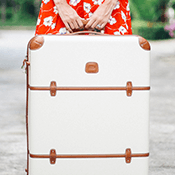 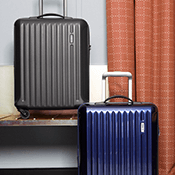 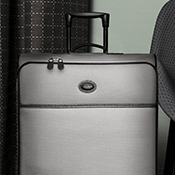 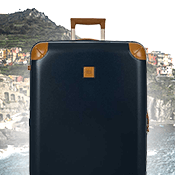 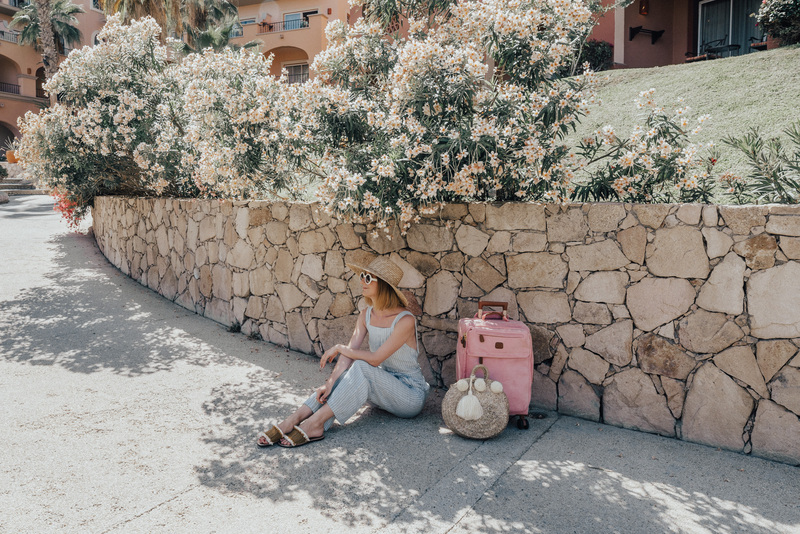 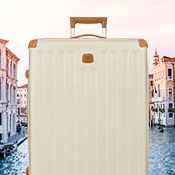 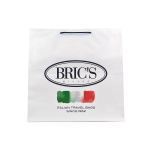 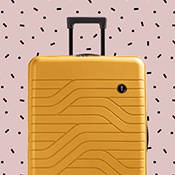 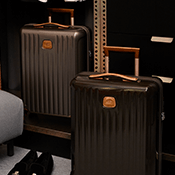 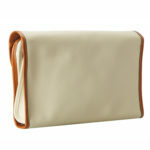 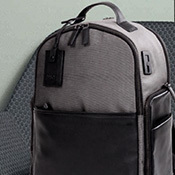 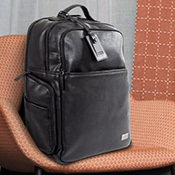 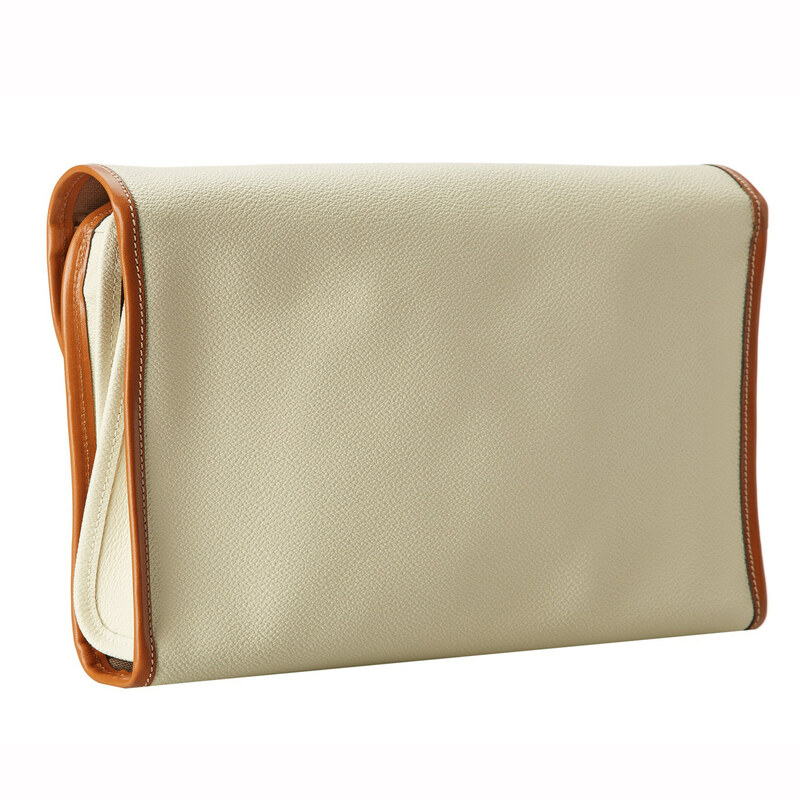 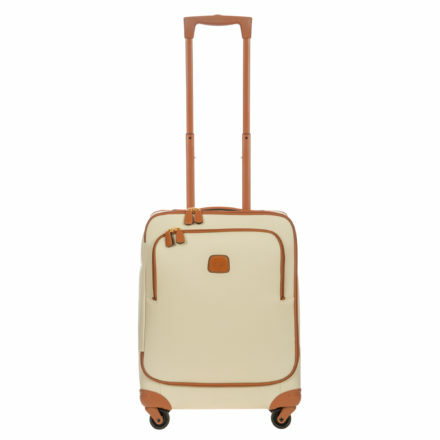 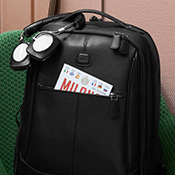 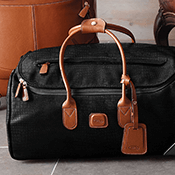 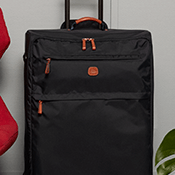 BRIC’S Firenze offers an assortment of travel items that look good and travel even better. 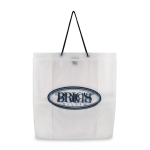 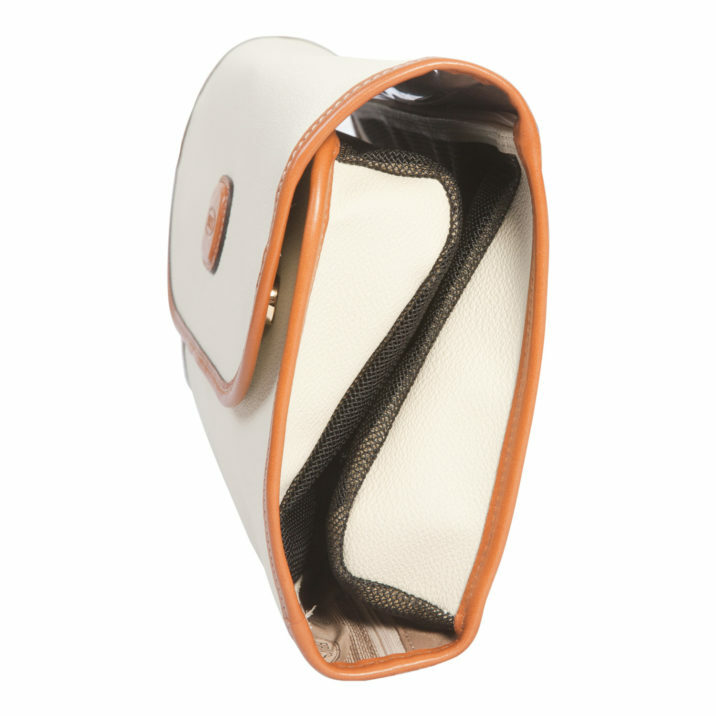 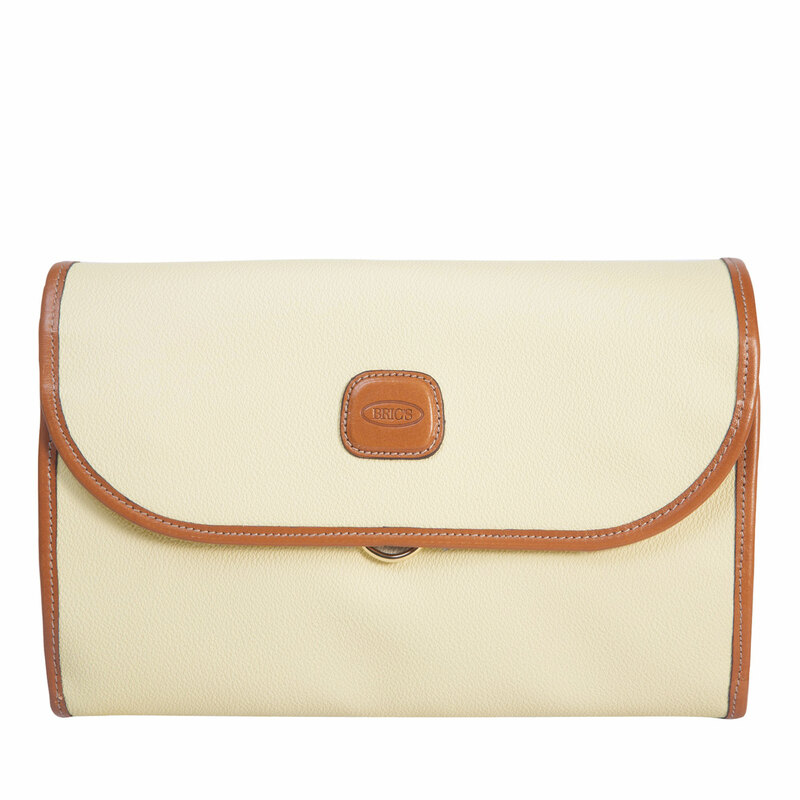 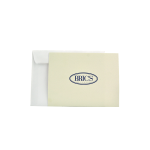 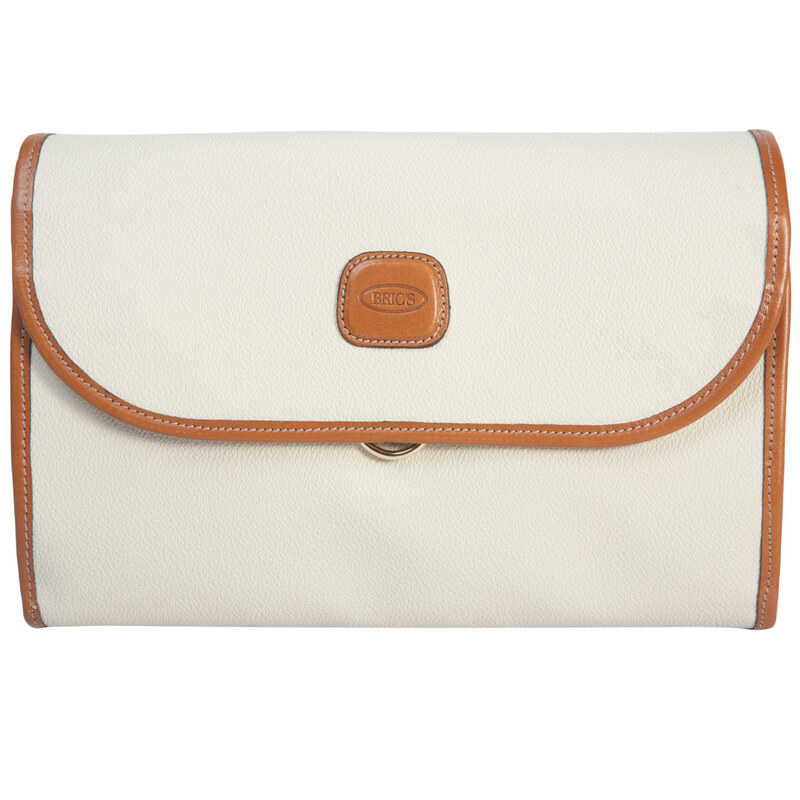 The interior lining features a BRIC’S logo jacquard print that is also water-proof. 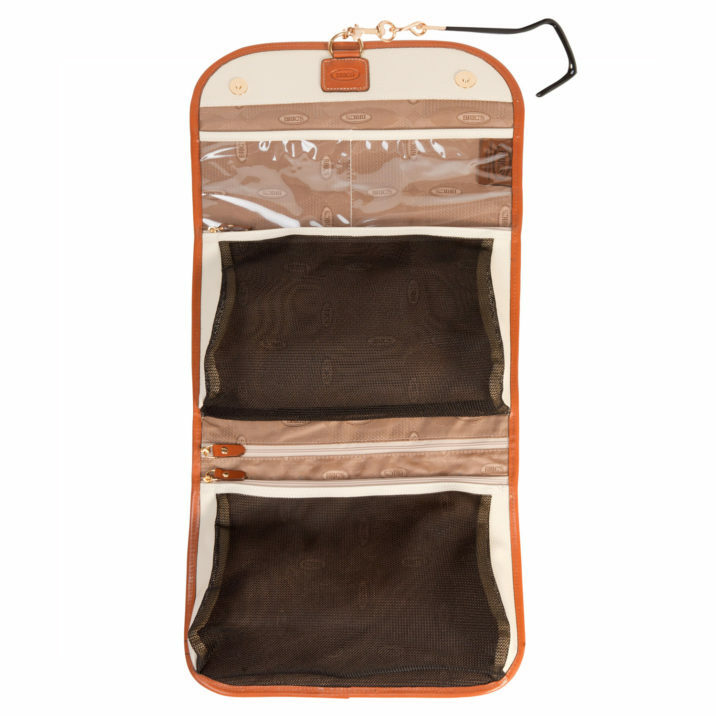 This tri-fold travel kit is the ultimate cosmetic carrying case. 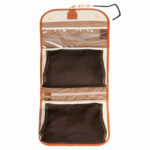 Store all your grooming needs neatly and together.